There are some actors that seem to pop up in just about every movie or TV show you see. They are members of an exclusive club we like to call “That Guy in That Movie.” Most of them are veteran actors with numerous film and TV roles to their credit, but for whatever reason their names just don’t stick with you. 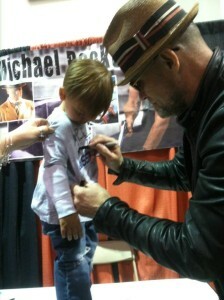 Michael Rooker is one of those guys. You’ve definitely seen him, you just don’t remember exactly which film. Try “Henry: Portrait of a Serial Killer,” “Cliffhanger,” “Slither” and “JFK” on for size. 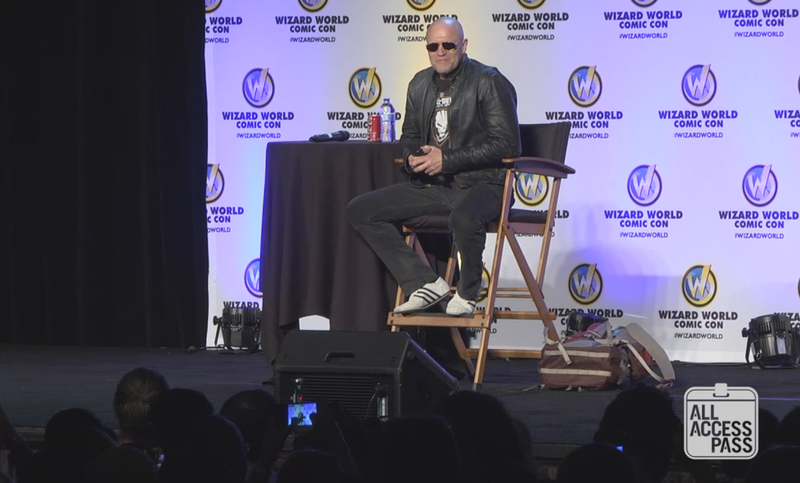 Those are just some of the movies Rooker has appeared in. After all those years, his name may still escape you, but the character he brought to life on the hit TV show “The Walking Dead” is not likely to fade from memory anytime soon. 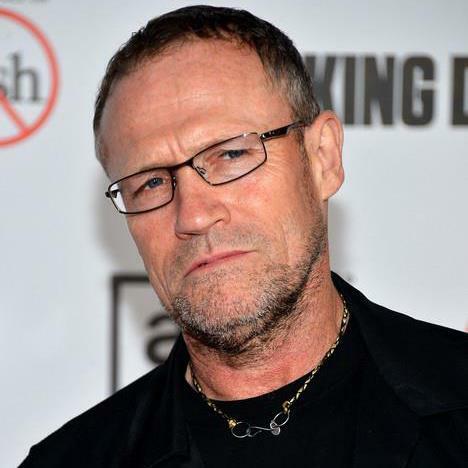 Merle Dixon was the seemingly selfish, heartless and racist brother to Daryl Dixon. A funny thing happened over the three seasons Rooker played him, however. 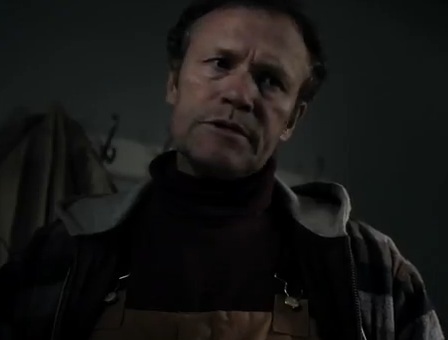 Merle became almost as much a fan-favorite as Daryl (played brilliantly by Norman Reedus) and by the time his number was up, he left a martyr, having turned fans from wanting him to die to wishing he didn’t. 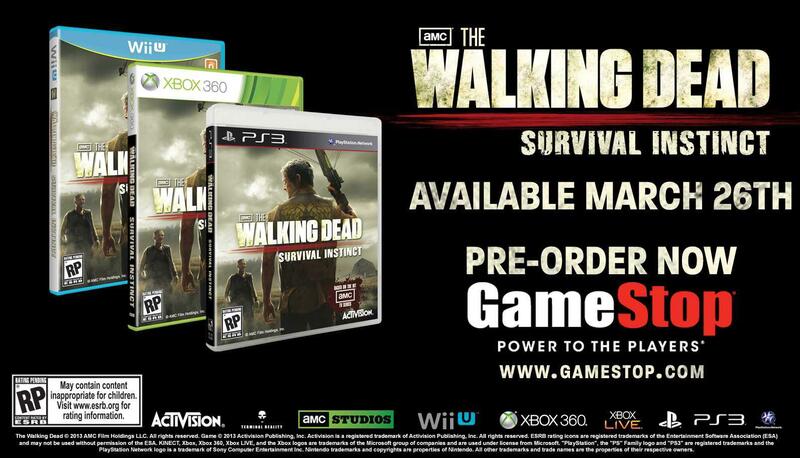 Rooker can empathize with them, because he also wishes Merle did not get zombie-fied. Watch the full video at ConTV! Previous post Video: Rooker Returns to Soccer AM!